Khalil Gibran Middle School, a dual language Arabic middle school that opened under a cloud of protests and unfortunately lost their founding principal in a media furor is being phased out. 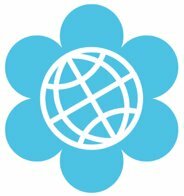 It is going to serve students in grades 9-12. 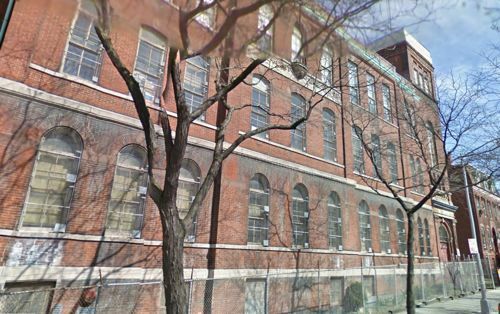 It will be moving from its current location in PS 287 near the Navy Yard to K806 on Schermerhorn St. where it will be sharing a building with Metropolitan Corporate Academy (being phased out in June 2014) and Brooklyn School for Career Development. Bed-Stuy Patch has the story. This has been in the wind for years. 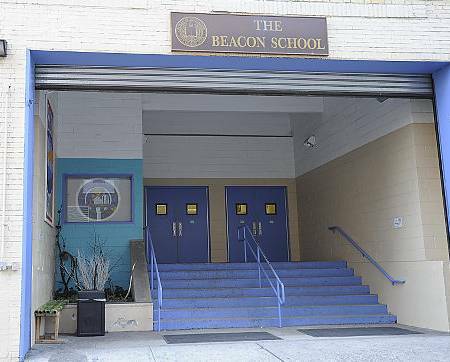 Beacon is a very popular HS on the upper west side that takes kids from all over the city. They have been cramped into a building on W. 61 St. for years. 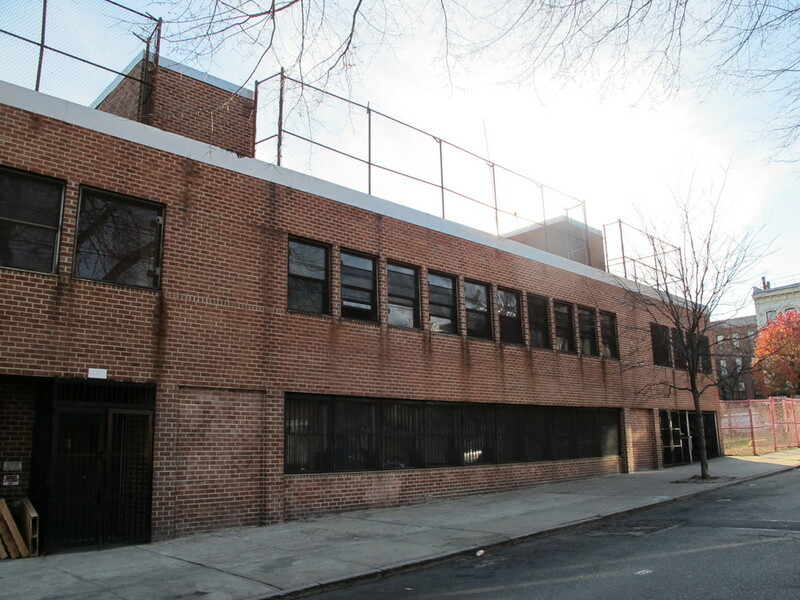 School officials plan to move Beacon to new construction on the north side of W. 43rd St. that is currently used by the NY Public Library for document storage. It will be a 3 year long construction project. 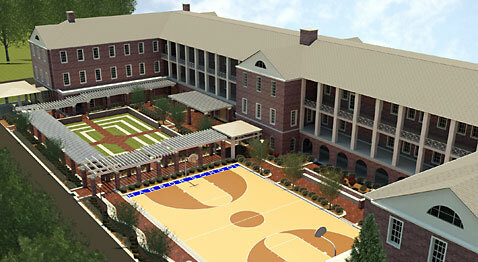 The new home for the school will expand capacity to 1400 students. I got out of bed at the crack of dawn to head to the Governor's Island Ferry yesterday. I have been anxious to see the new Harbor School building. I wondered what kids who are always a little late in the morning would do with a "be there or wait an hour for a ferry" schedule. I finished the tour at 11 totally in love with the kids, staff and curriculum. As the parent of seniors, who sees college essay themes everywhere I look, I couldn't help but think of the great story these kids will tell. I dare you not to tear up when you watch this video about the school. 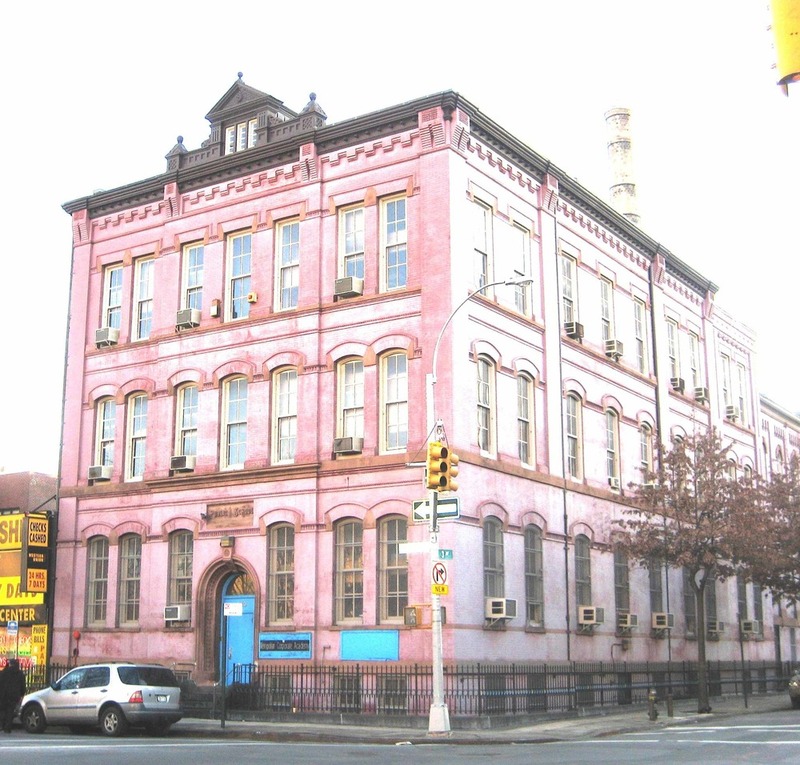 The Brooklyn Paper reported back in June that PS 133 would be housed in the St. Thomas Aquinas School building while construction was done further north on 4th Ave. The school building has been underutilized for a few years now and I have watched in anticipation as the porta-potties and cranes moved in. I stopped by this morning and filled in a couple of details. The DOE has the lease for at least 3 years. The building is very well built (as you can imagine considering its vintage) and the construction authority has been making an investment in it. A lot of good work has apparently been done to upgrade it. The work will be finished by Sept. for the first day of school. The building should also have a wireless network. I also inquired about any news on the new construction at the 133 building. I will be sorry to see the graceful old building and beautiful garden go. One new thing that I hadn't heard was that the architects where hoping to include as much of the old detail as possible in the new project. This certainly doesn't address the neighborhood's other many issues with the project. 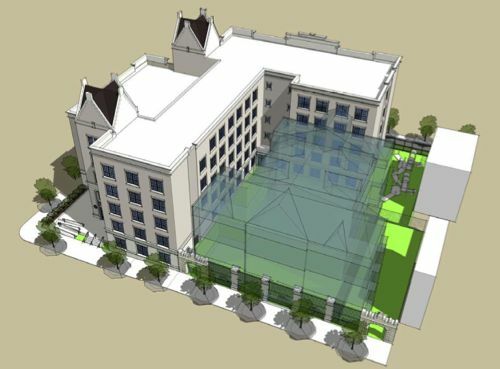 What happens to the St. Thomas Aquinas school building in three or four years after 133 moves on? There has been talk of an art center there, which would be wonderful. 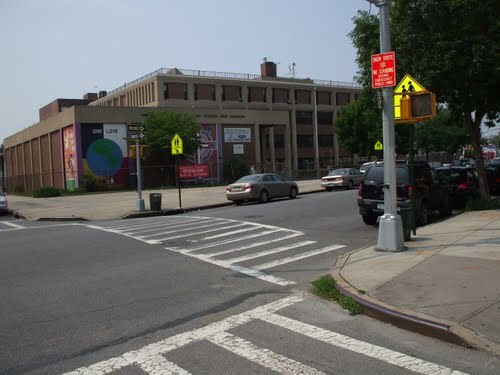 I would love to see a public early childhood center that could relieve the PreK and K overcrowding that is happening all along the 4th Ave. corridor.